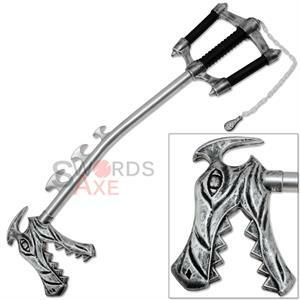 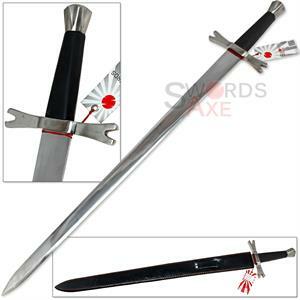 This sword is a sword replica from the world famous One Piece Anime. 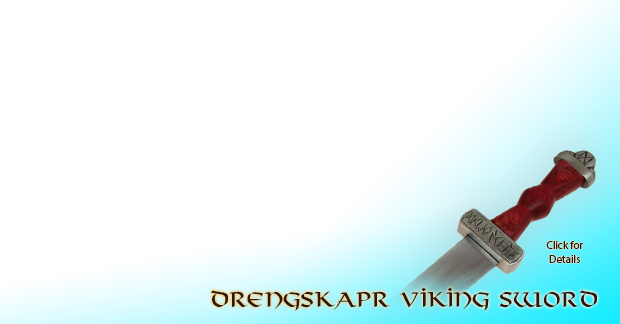 In the show it is carried by Zolo Wado. 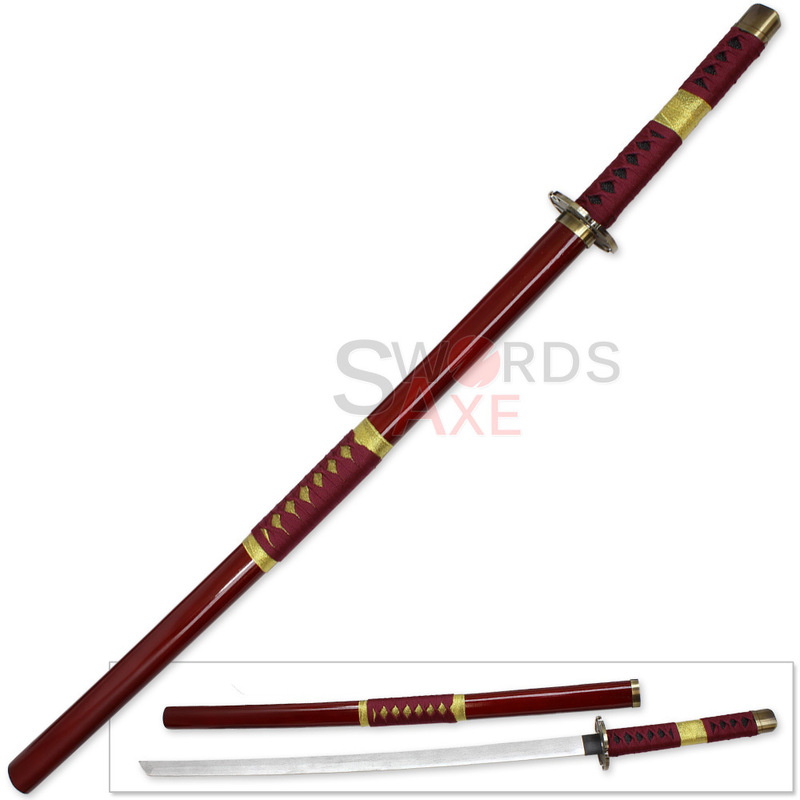 The scabbard alone is a sight to behold. 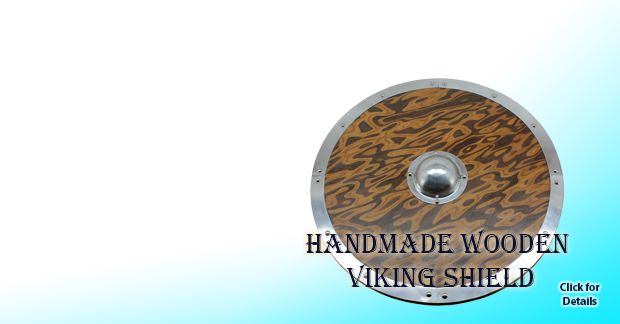 It is made with wood with red gloss finish. 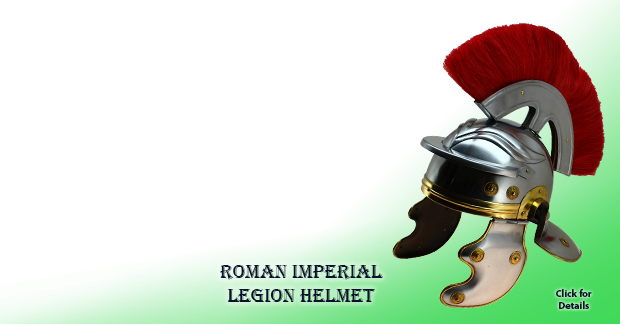 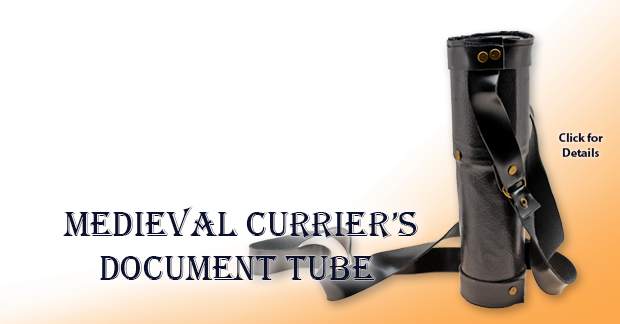 The middle of the scabbard is decorated by golden fittings which is burgundy nylon wrapped. 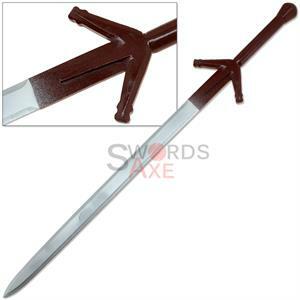 This is sort of like another handle in the middle of the scabbard which makes opening the sword a lot easier and safe. 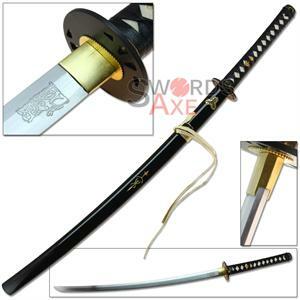 The guard is ABS Material with a gold coloring and metallic antique finish. 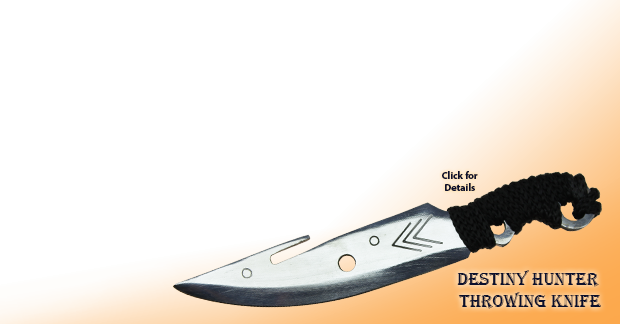 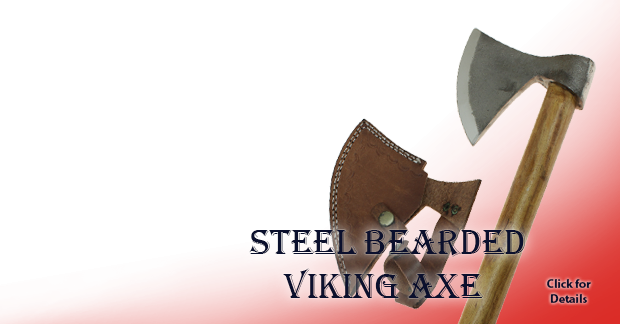 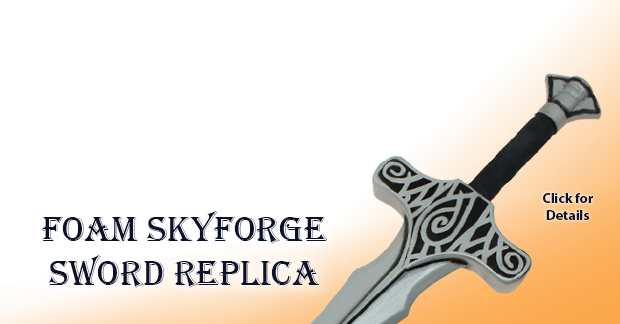 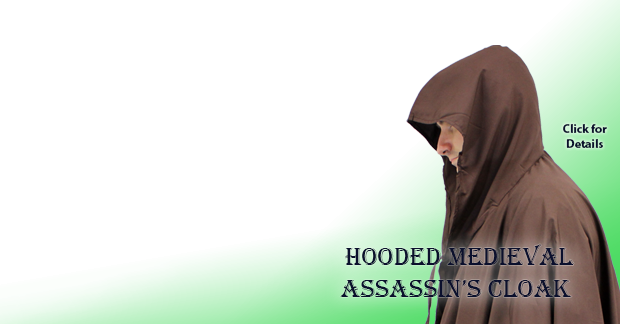 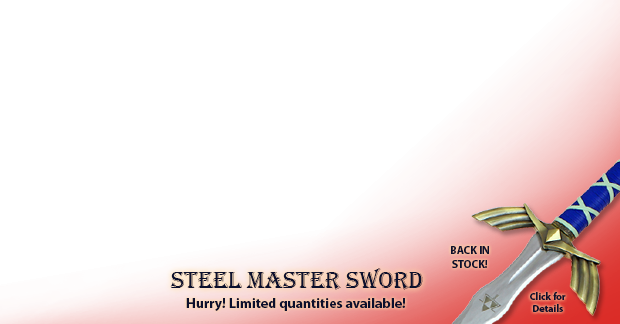 The blade is wooden replica construct, it has aluminum metallic paint and it is lightweight. 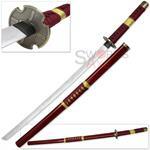 The handle is burgundy nylon wrapped over black faux rayskin.